We were contacted and asked to provide a quote for our online marketing services for a scaffolding firm in London. They were after a complete overhaul on their site and marketing as they wanted to increase their enquiries and ensure any enquires converted into customers. They initially contacted us to perform a website assessment, so they could understand more about why they were not getting page 1 rankings on Google and if there were any improvements that could be made on their current site design. Our assessment team run Mays site through our website audit and analysis processes looking at the following. Overall performance of the site – We checked their site speeds and loading times which were on the slow side and needed to be improved dramatically. Usability – How would their customers find using the site? 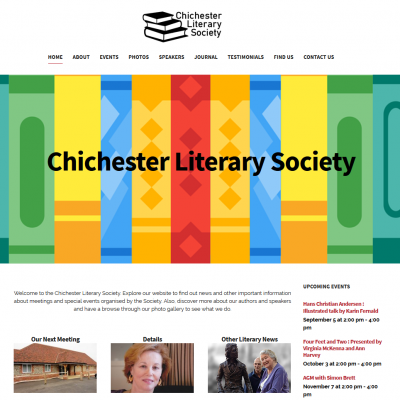 The current website was not very user friendly and visitors would have found it confusing to navigate, it was also not showing a clear message of what they wanted visitors to do. In respect of this it needed a massive overhaul. 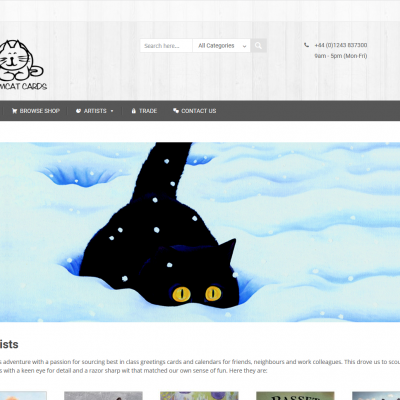 Friendly on mobile devices – The site failed when viewing it on mobile phones, iPads and other devices, the existing template they had was not responsive, this issue needed rectifying quickly. Site security – The site scored average for this and there was a lot of room for improvements. There were plugins and other measures that needed to be integrated to ensure the site was fully secure from any critical issues and breaches. On site SEO review – There was no score for this as no SEO whatsoever had been performed on the website. We also performed other more intricate assessments on Mays Scaffolding and provided our client with a full report of our findings and what actions needed to be taken. 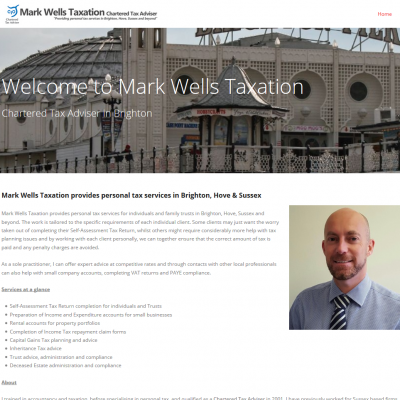 Our advice to the client was to have a brand-new responsive WordPress website built by us that looked the part but also was great for visitor experience, we also suggested they take advantage of our on-site search engine optimisation service. After a lengthily chat about how to progress his business online, the owner agreed to go ahead with our plans for a new site and SEO. Clear call to actions throughout the website telling the visitor how and where to contact the scaffold firm for a price. Simple and easy to use contact forms. Customer testimonials so visitors can see feedback from existing customers. Large clear images of scaffolds. Extensive portfolio of images (previous scaffolding projects they had undertaken). Adding the services, they offer in a distinct manner. Including sections on the page of benefits and why you should use this company for your scaffolding. The look was made minimal, clean and modern with a dash of colour to break it up, we also created a snazzy looking logo to create a professional look to the online business. Once we had completed the design for this scaffold company our pay per click team started the PPC Management campaign for Mays immediately and went to work in creating stand-out, punchy adverts on Google. We were given a reasonable budget for their cost per click and we were able to keep the PPC ad’s we created at the top of the page for most of the search terms we had targeted. After a review of the campaigns on a month to month basis with our client we could see what Google ads were working for them and what were not. We were informed by Mays that their enquiries and conversions had increased 10-fold which was great news and the feedback we were hoping to receive. The client also asked us what is SEO? So, we explained search engine optimisation to him and we are now currently working on Mays Scaffolding’s SEO. We have discussed with our client the strategy we have created for his business and are now at the stage where we are implementing our on-site SEO techniques and methods. We have also been providing the owner of Mays with SEO advice on how it will help his business. We feel that a client with good knowledge of SEO can help us to improve their business online as well. 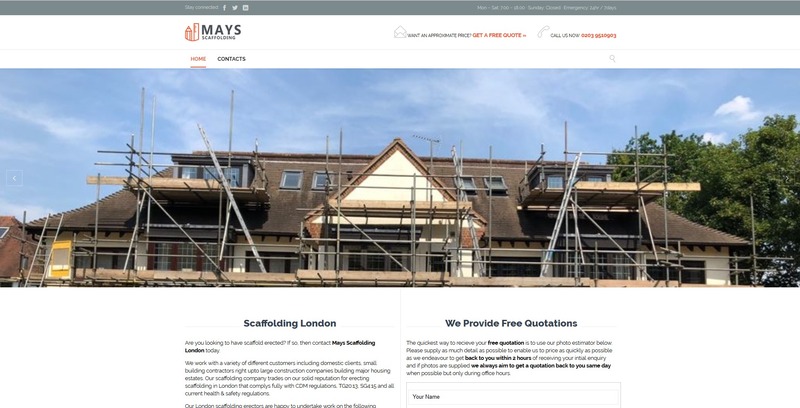 Mays are a medium sized family run scaffolding business based in London. They were founded in 2013 and erect scaffold for trades and construction companies across London. 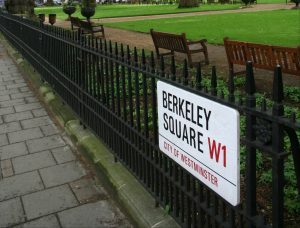 If you are based in the capital and would like to know more about our online marketing services for a scaffolding firm in London, then please contact one of our friendly members of staff.